Talk about surprise destinations! 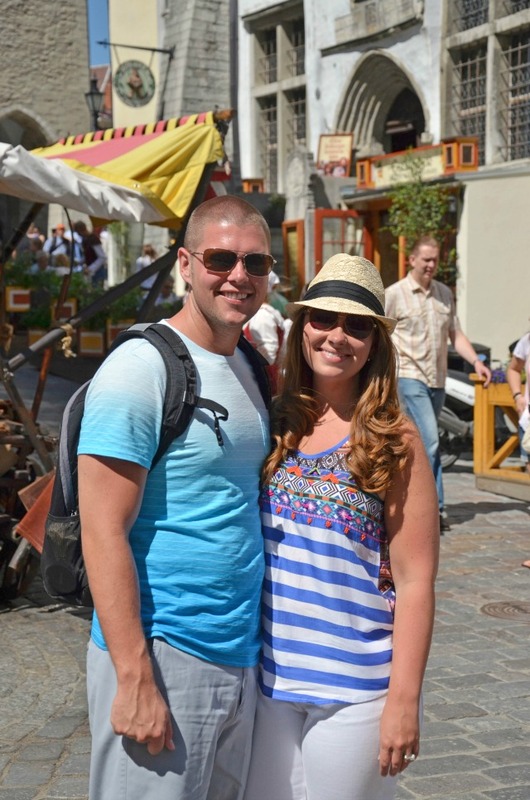 Tallinn, Estonia was a completely unexpected bright spot of our entire Baltic Cruise. 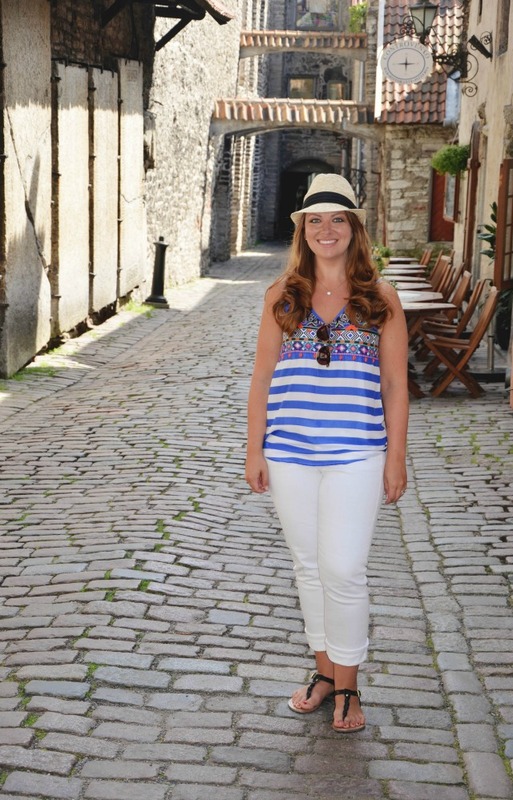 We all LOVED Tallinn! It's even deserving of more than one blog post. Yep, we really loved it. Just sailing into the port, it was obvious that we were all in for a step back into time. 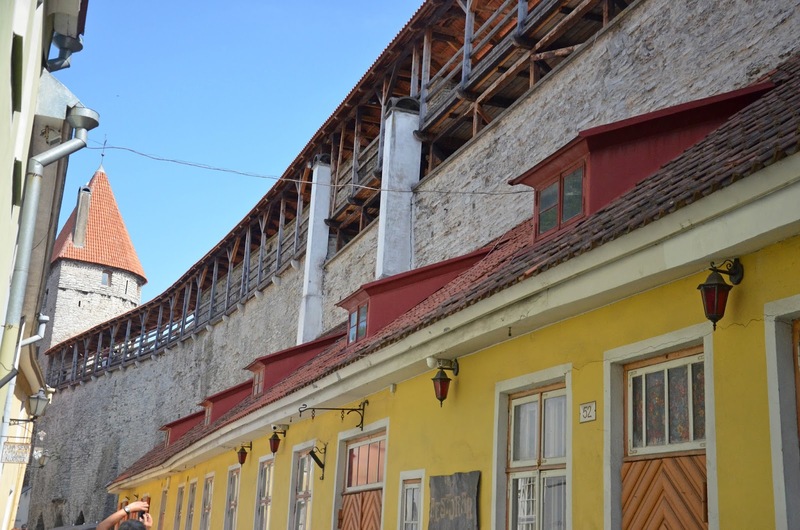 I remember standing on the top deck of the ship and seeing the walls of Tallinn hovering along the skyline as we floated to the dock. Another beautiful walled city! I adore a good medieval walled city. 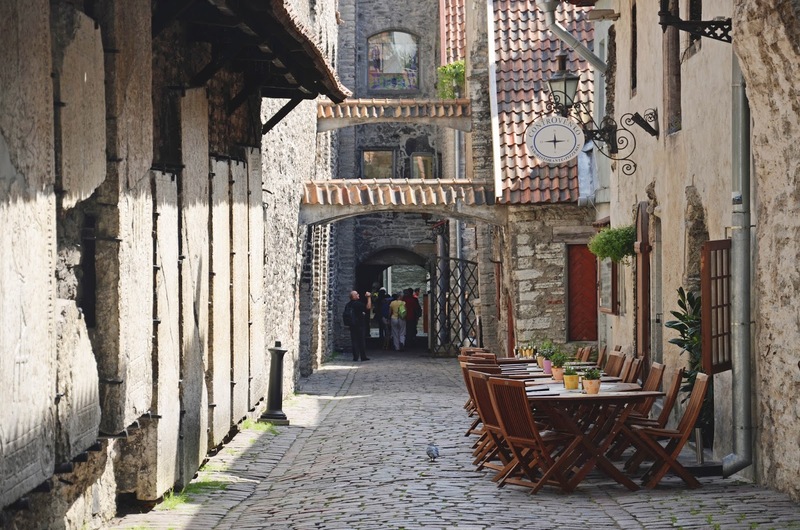 They always hold such rich history, quaint alleyways, and charming architecture...and Tallinn was no exception. The walk from the cruise ship to the walls of the city was quick and easy, no taxi or shuttle bus needed (always love that). Before arriving, I made one of my nifty Google Map itineraries and shared it with our group so we'd all be ready to tackle the city with a plan. 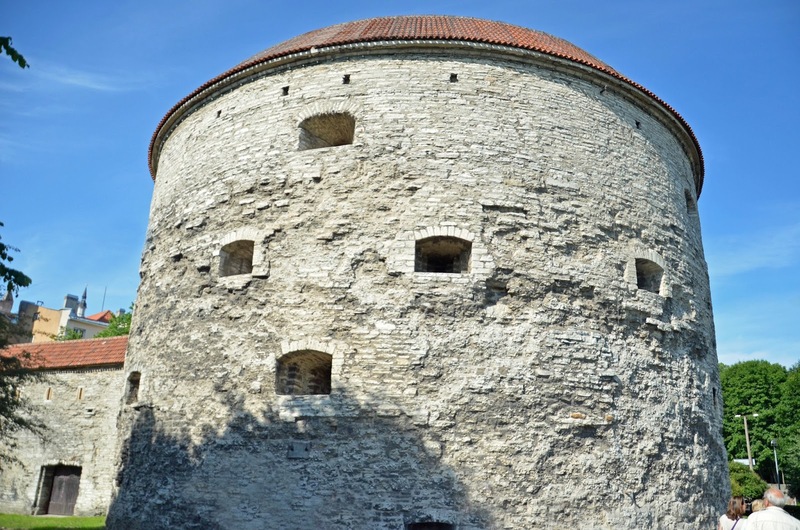 I became the designated tour guide for the day and off we went into the walls of Tallinn! 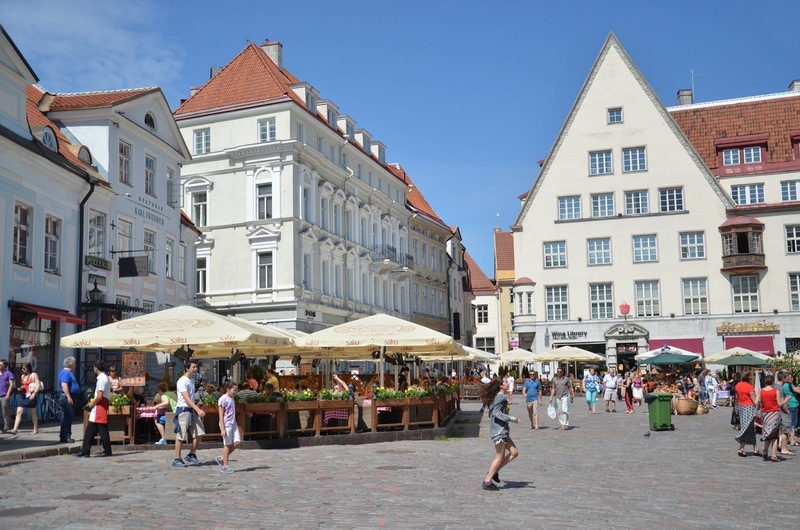 Tallinn isn't super small, but it was small enough to enjoy all in one day without getting lost or felling overwhelmed by sights. 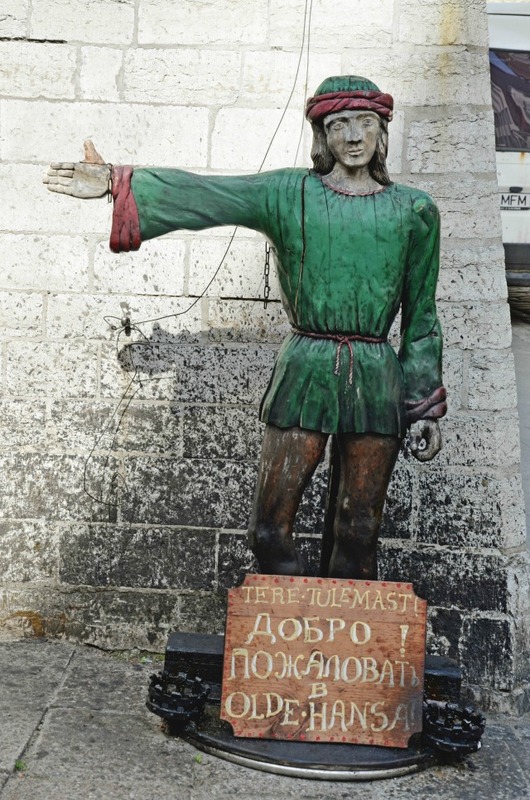 The town was simply a pure joy to walk through. Every cobblestoned street we wandered was bursting with color and swoon-worthy architecture, I couldn't snap photos fast enough! 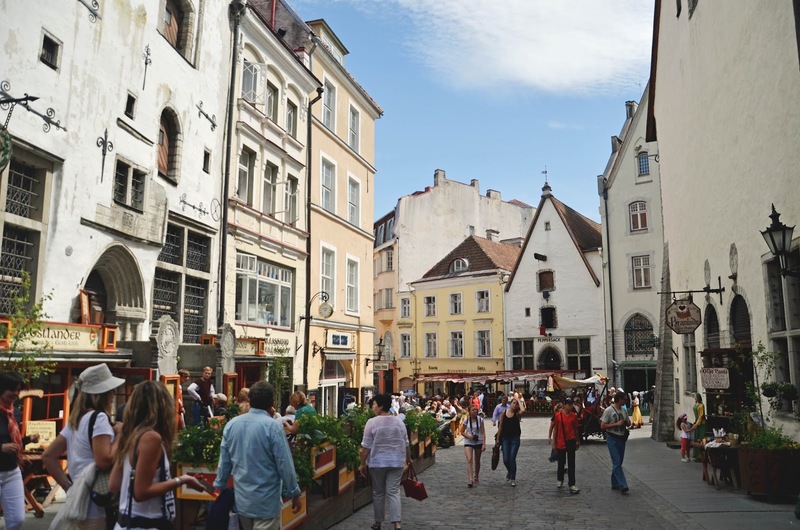 As we ventured deeper and deeper into the heart of Tallinn, it became obvious how proud the city was of its heritage. 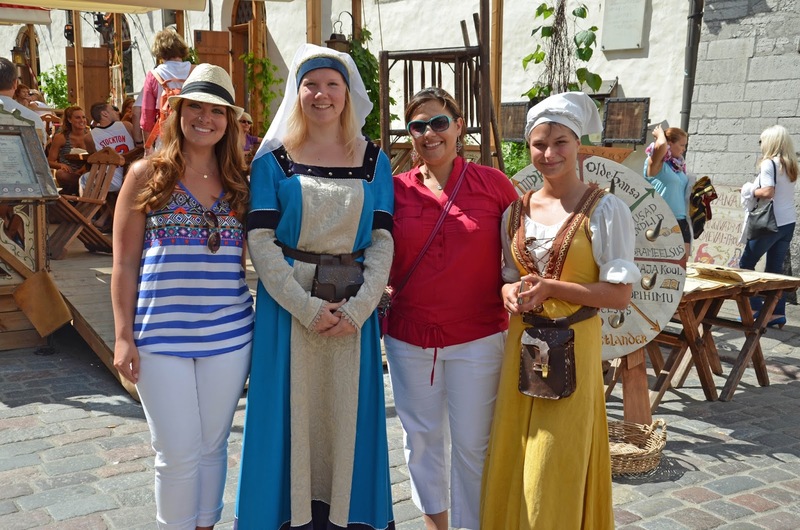 Men and women of all ages were dressed in medieval garb and selling wares characteristic of that time period. 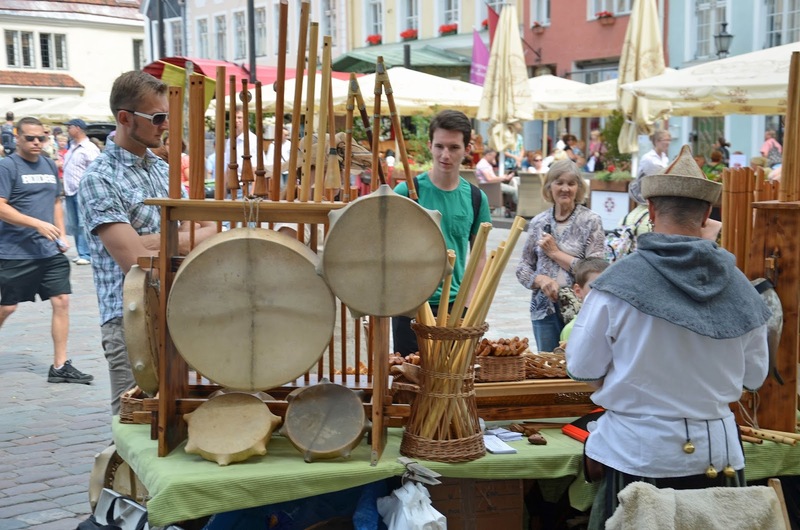 They were pushing antique wooden carts through the squares loaded with modern things like sodas and baseball caps, likely for sale in some shop down the street. Locals blew horns and danced in parade as mid-day hit, sending the entire market area into celebration. 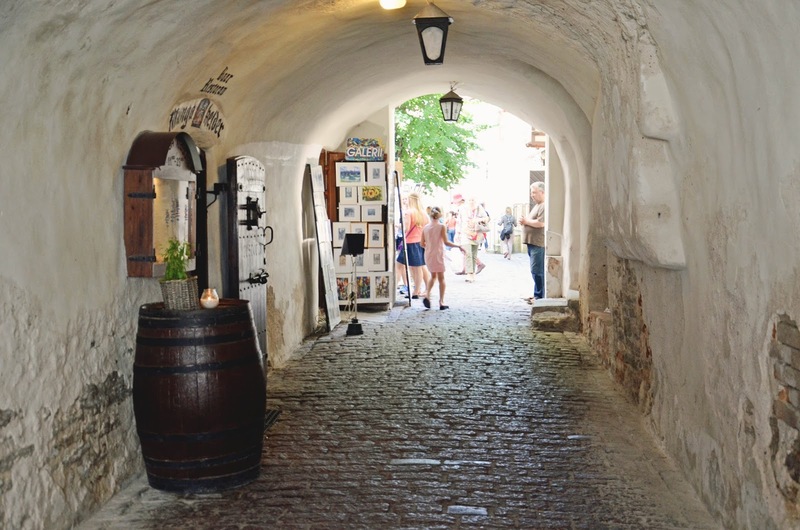 It was such an exciting treat to view bits and pieces of Tallinn as it once was, and to know the locals thrive in sharing their history with its visitors. 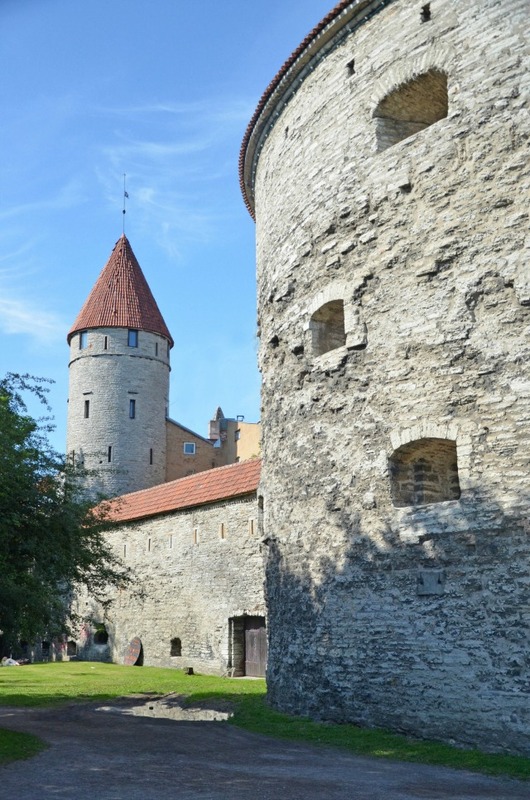 We stopped at as many of Tallinn's most notable sights as we could squeeze in during our quick 8 hours there. 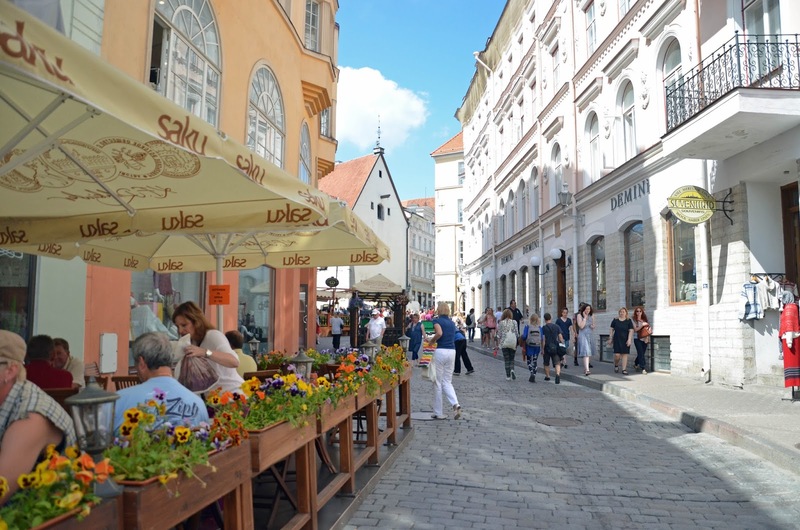 And with limited cars on the city's narrow streets, walking was the way to cover it all. 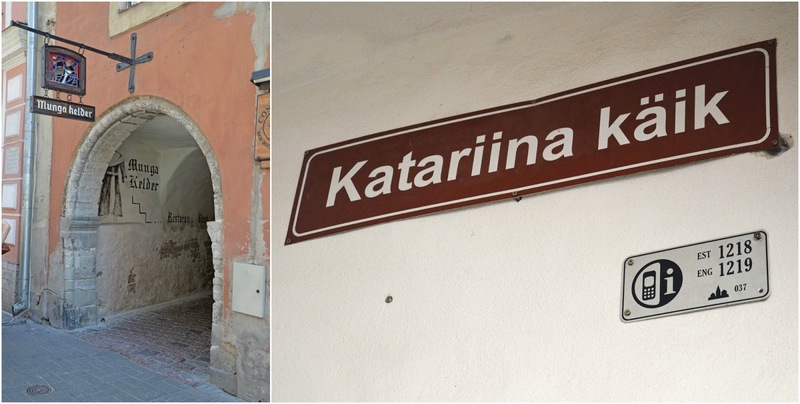 One of my favorite hidden gems of Tallinn was St. Catherine's Passage, a rustic alleyway that connects Vene Street to Müürivahe Street just along the Dominican Monastery (also known as St. Catherine's Church). If you didn't know it existed before your visit, you'd surly miss it, as it is a bit tricky to locate (photo below shows entrance to passage, for reference). 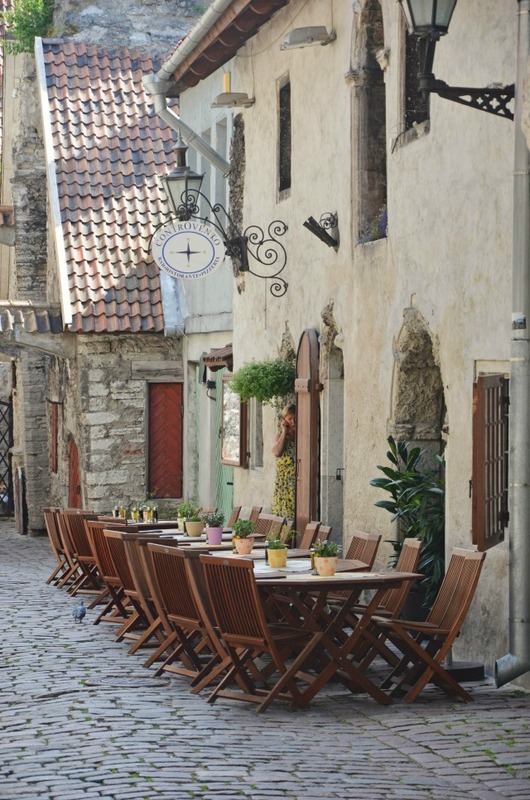 Dubbed the "prettiest walk in Tallinn", Katarina käik is littered with small craftsman workshops and charming restaurants with al fresco dining. The combination of open-studio creativity and the medieval atmosphere gave off an ambiance unlike anything I would have expected. 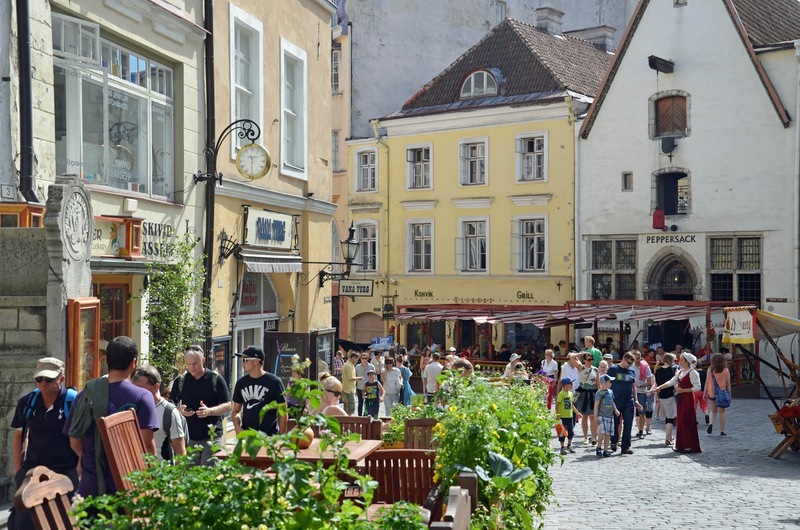 The locals are right, it's easily the most picturesque stroll in all the city! 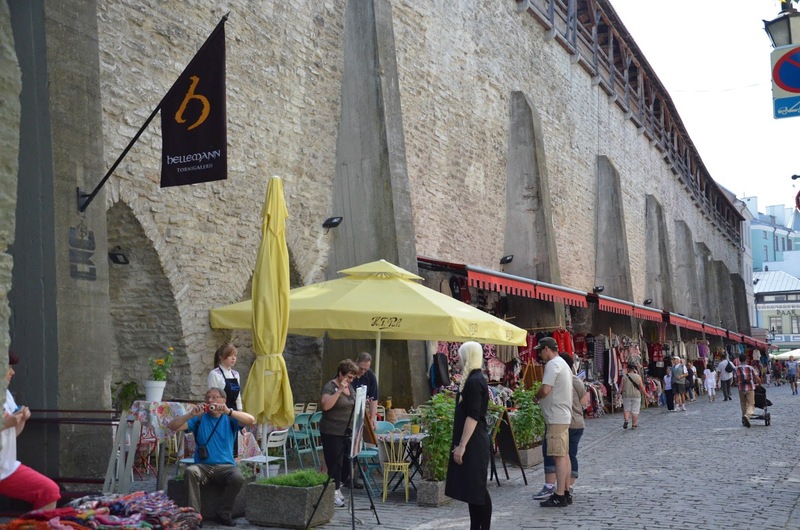 After we exited the passage, we found ourselves against the back wall of the town where even more stalls of shopping delights could be found. 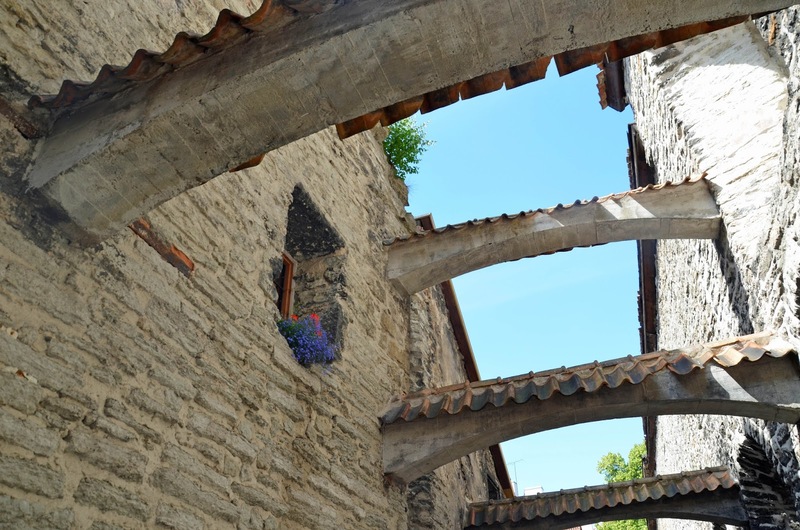 We felt the Tallinn kept unfolding like a map before our feet, new and wonderful things to discover around each alley turn. 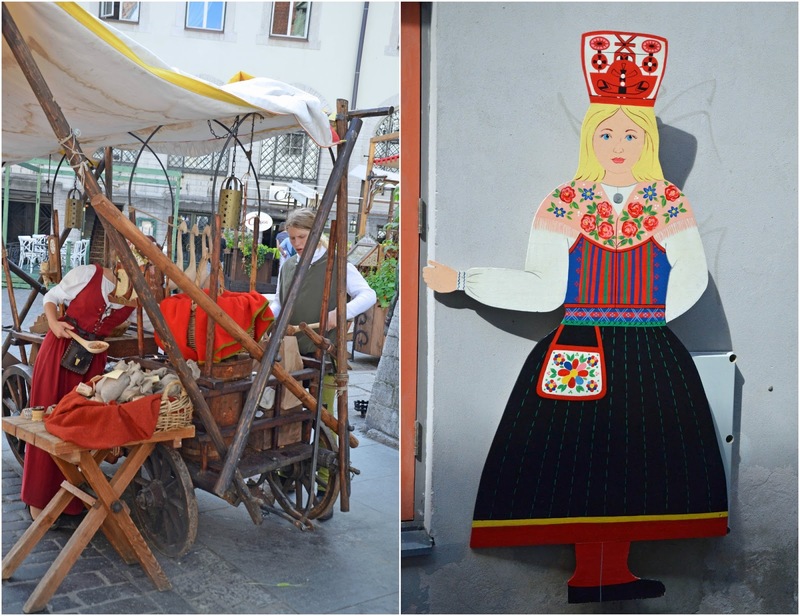 The sights, the sounds, the smells…I was truly in awe of Estonian culture. Such a special city, such a heart-filling experience. sound like a fun day in the city. Such beautiful pictures! 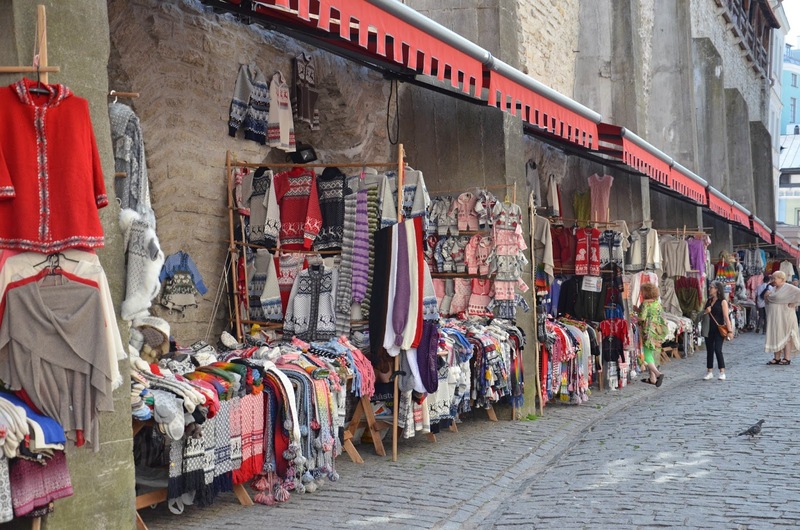 Love the colors of the buildings and the outfits worn in the marketplace. 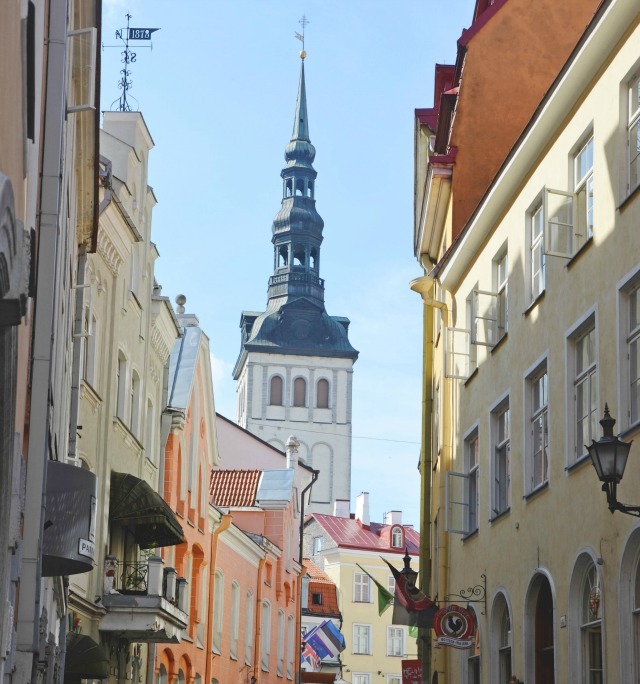 I'd love to visit Estonia, it's definitely a place on my bucketlist! It's so picturesque! 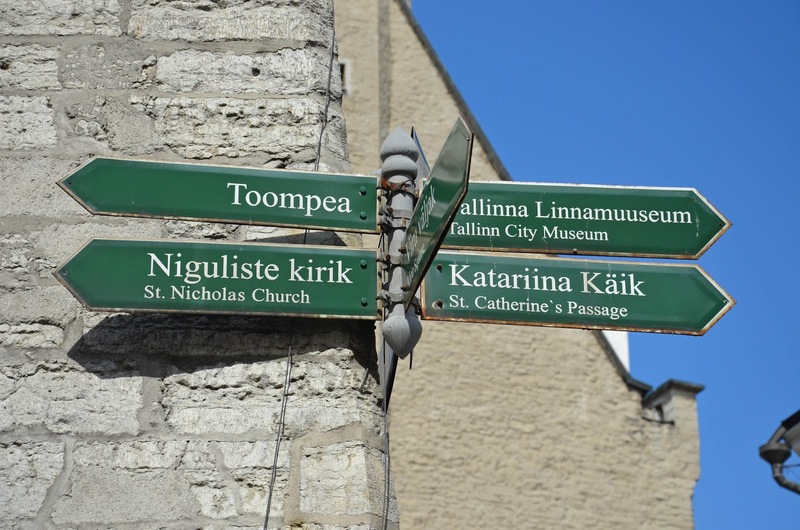 I hadn't thought of visiting Estonia before, but now it's definitely on my list. Thanks for sharing! Isn't it?! 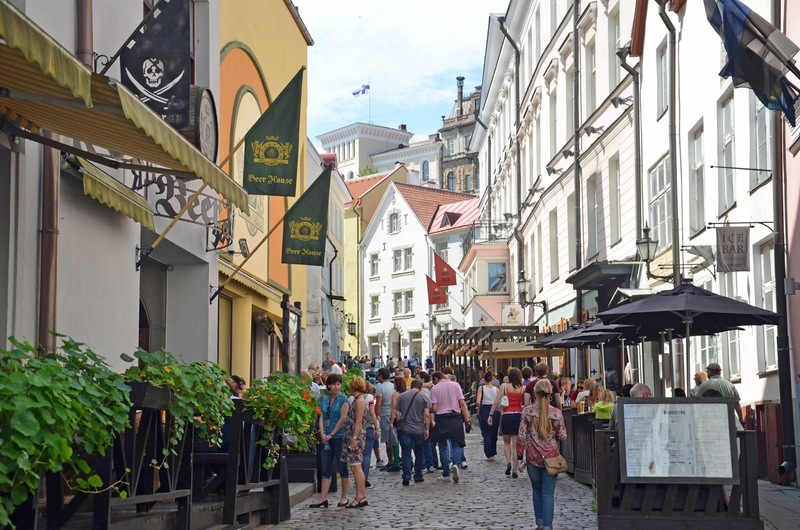 I was pleasantly surprised at how lovely of a town Tallinn was. I feel like I have to spread the word so more people know to go there! It's a hidden gem, for sure! 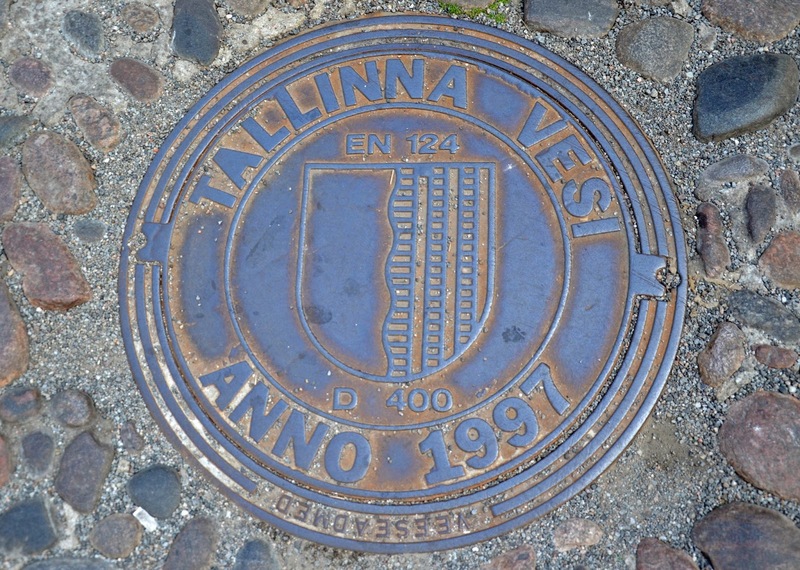 I honestly had never heard of Estonia until I met two girls from Tallinn at a work conference a few years back. 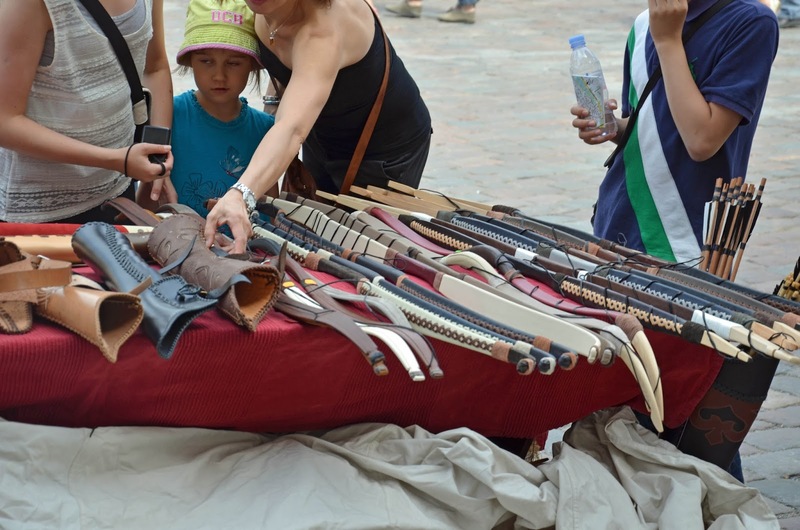 I was so interested in the country as I knew nothing about it and began looking more into the area. I already wanted to visit here but your pictures completely have me sold! I hadn't really heard much about it either until I made a friend from there this past year. 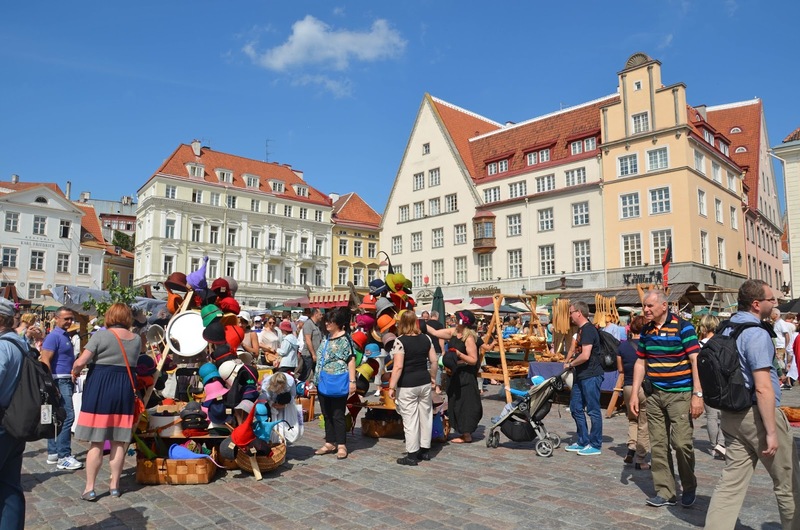 She told me lots of wonderful things about the country, and when we were planning our day in Tallinn, also gave us awesome recommendations on things to bring home and to try while we were there. Such an unexpected surprise, that city...I'd go back in a second! Hope you get to visit soon! You totally should!! Especially being so close. You'd love it! I was only there for a few hours (lunch stop en route to another city), but it was very cute. 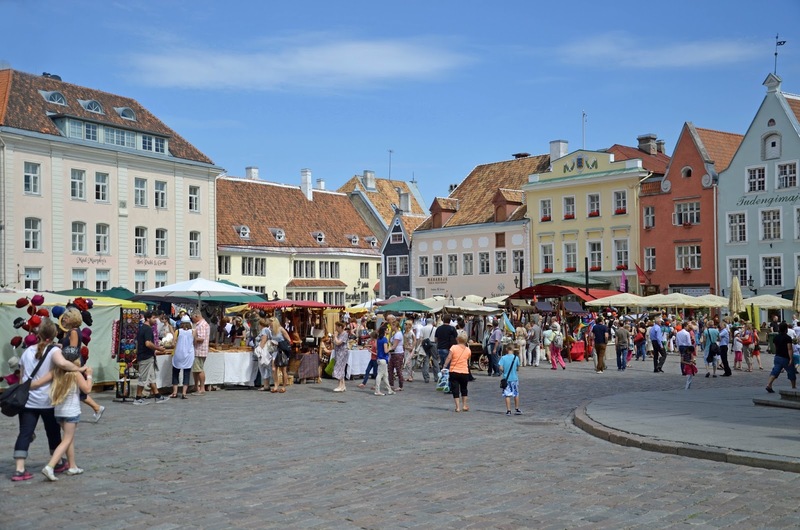 This makes me really excited as you can book short cruises to Tallinn from where we live, well a bus takes you from our town to Stockholm but it is all included in the price, and I always wondered how long you needed in the city to see it all. Oh, love! It's on my list now. 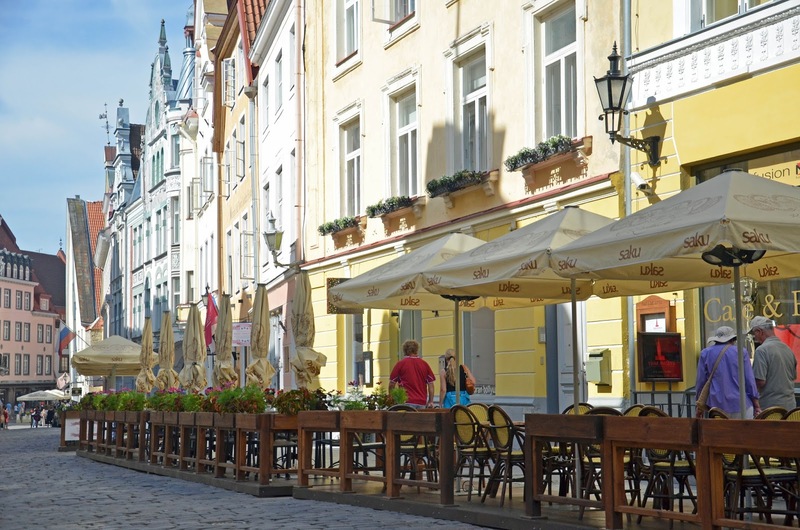 So, Eastern Europe...I'm guessing it would be better to be living/staying, say in Germany and make a day or weekend trip of it? Such a picturesque city! Never had a picture in my mind of this place but now I have (thanks to you!) and I really want to go!